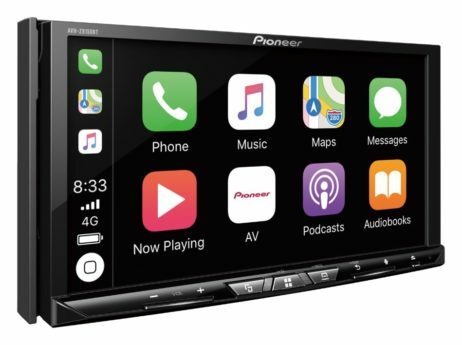 The Pioneer AVH-Z9150BT showcases s a new level of smartphone connectivity in the vehicle; boasting a 7” touch-screen, Android Auto, built-in Wi-Fi for Apple CarPlay™ wireless and wireless mirroring with compatible Android smartphones. 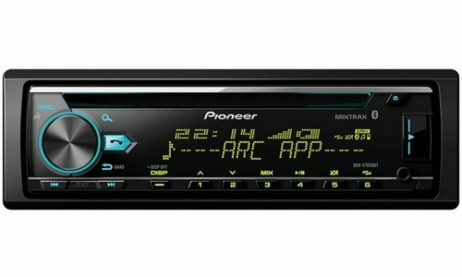 A host of entertainment options, including smartphone music streaming, CD/DVD/AM/FM/Dual USB/HDMI input and a SD slot! 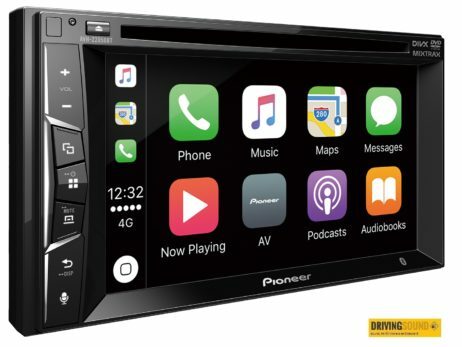 Enjoy seamless connectivity and control of your Android smartphone in the car. Android Auto allows you to make phone calls, navigate with Google Maps, listen to music and send/receive SMS messages. 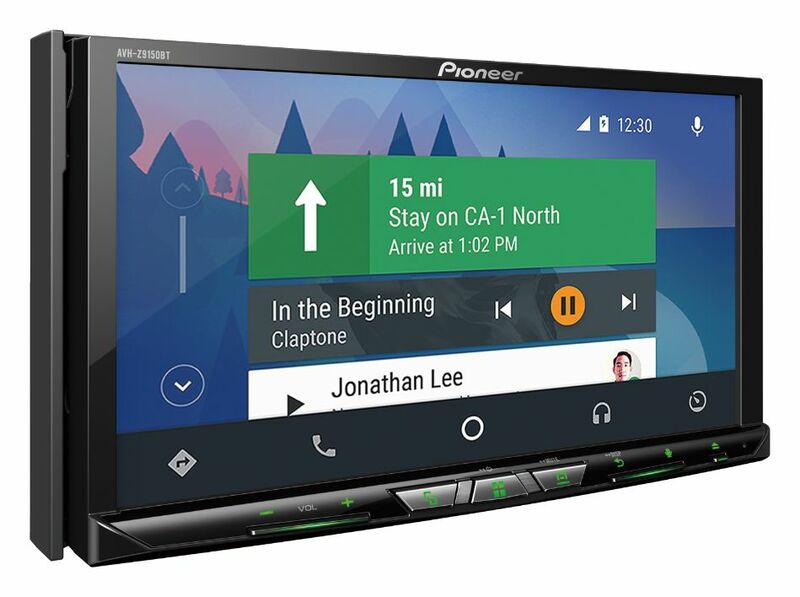 Wireless Mirroring function displays a wirelessly connected smartphone which is compatible with the function on the head unit display. 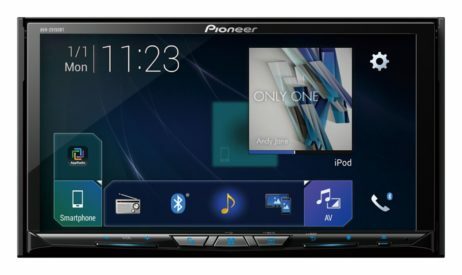 Touch operation of this display makes it easy to share various content stored in the smartphone with other passengers. 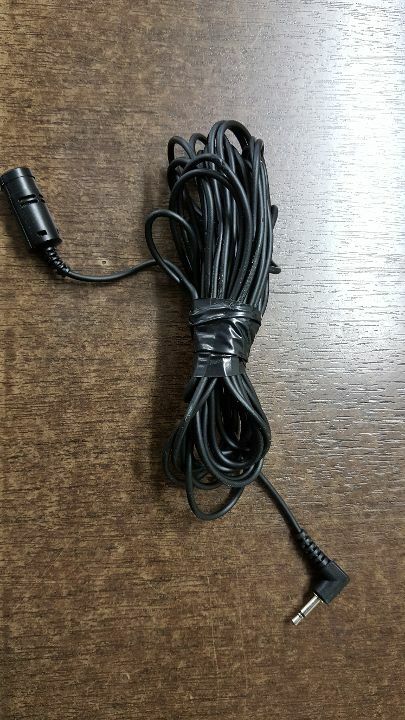 Simultaneously connect and control 2 x smartphones via Bluetooth. The auto connection function automatically pairs the two phone so incoming calls can be picked up by either of the paired phones. Directly control and play music from the Spotify app on your iPhone and Android smartphone. 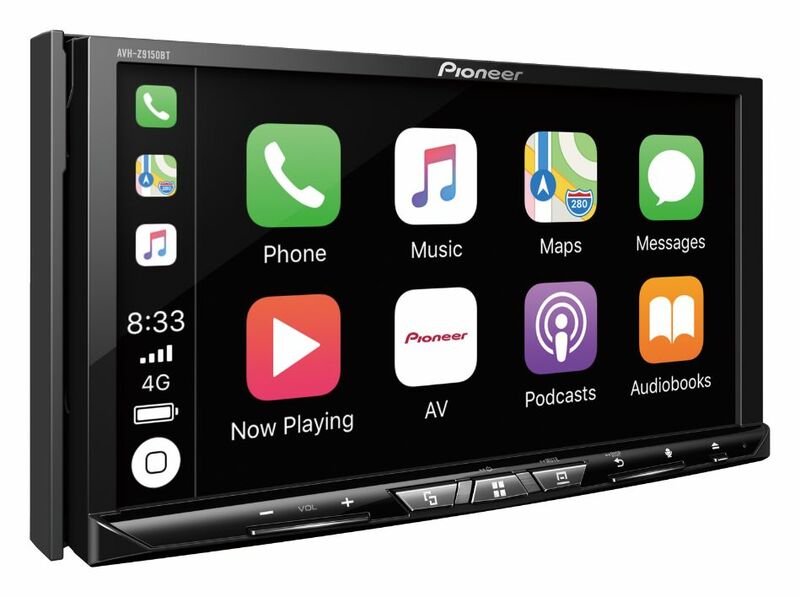 Play, pause and skip tracks, or browse playlists, albums and radio stations, using the Pioneer controls. 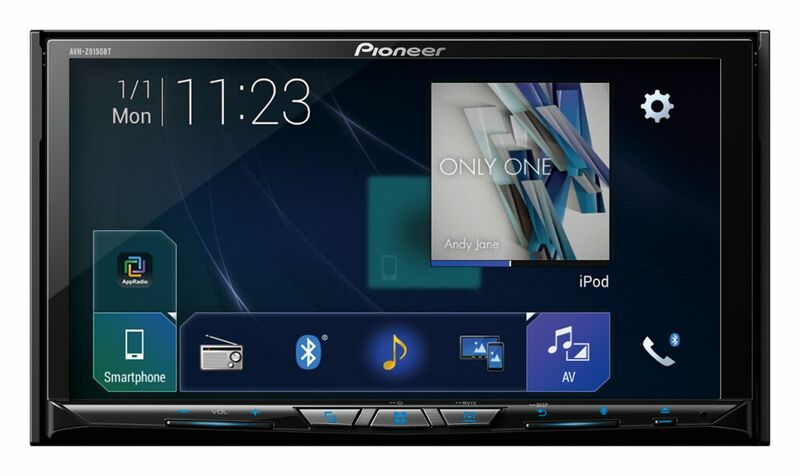 Pioneer has introduced a powerful and intuitive touch-screen interface that is easy to use and highly customizable. Supports 24-bit True Colour reproduction of up to 16,777,216 colours.